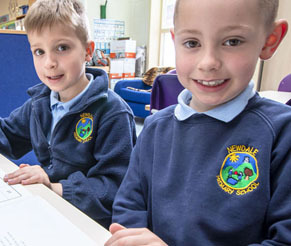 Design and Technology (DT) teaching at Newdale is an important part of learning about real life. 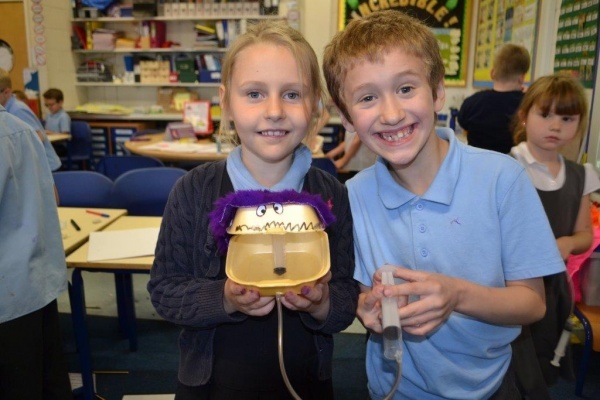 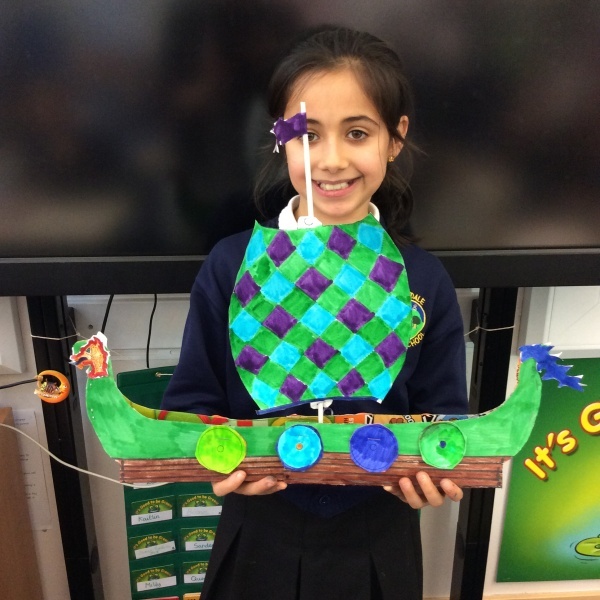 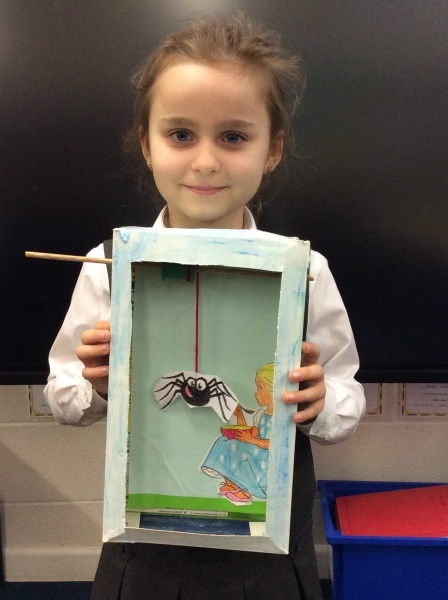 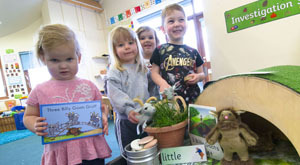 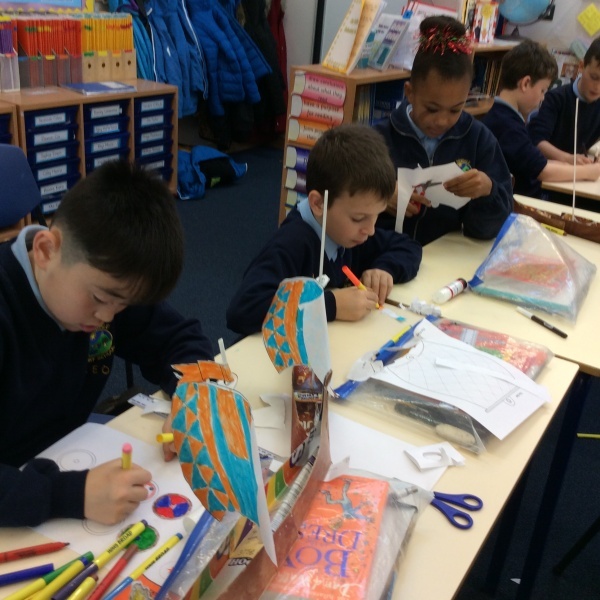 We deliver engaging lessons, set in real life contexts and allow our pupils to explore, make and create. 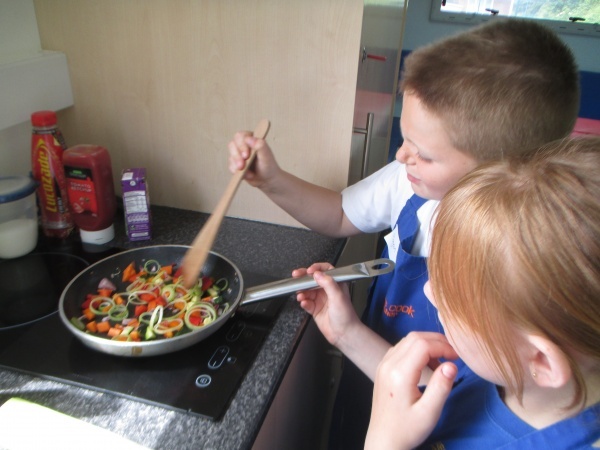 The use of computing helps our children to become confident in DT, as well as learning about cooking and nutrition and sewing. 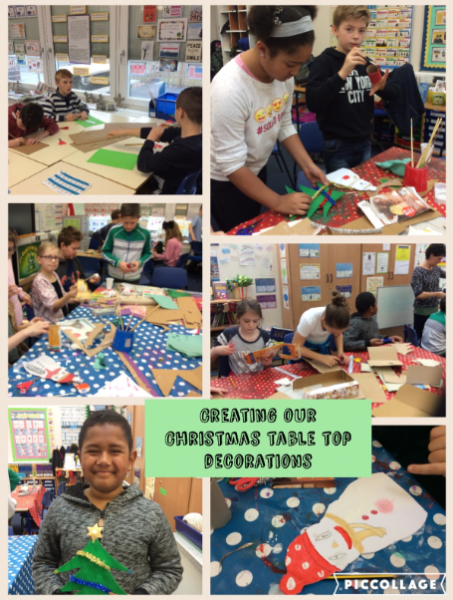 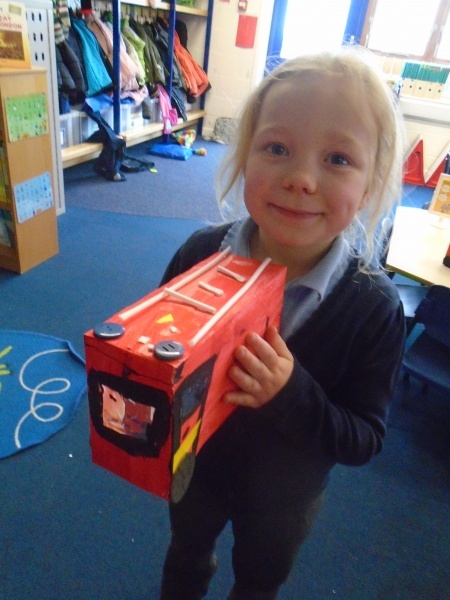 To find out more about our teaching of DT, please see your child’s class page.